Five graduates from two universities based in Baguio City made it into the top 10 examinees of the Criminology Licensure Examination conducted last April 7 to 9. The Professional Regulation Commission has released the results which divulged that out of 14,696 examinees nationwide, only 4,337 were able to pass. 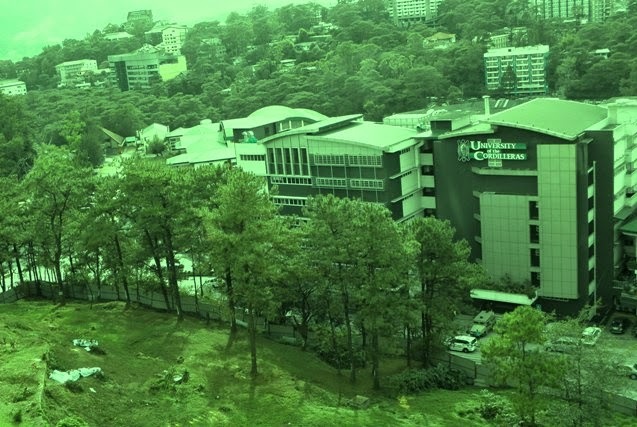 Out of the top 10 examinees, one is from the University of Baguio and four are from the University of the Cordilleras. Taking the number two spot is Nicole Atiwag Begnaen of UC. Below are the names of the other graduates from Baguio City who made it to the top 10.